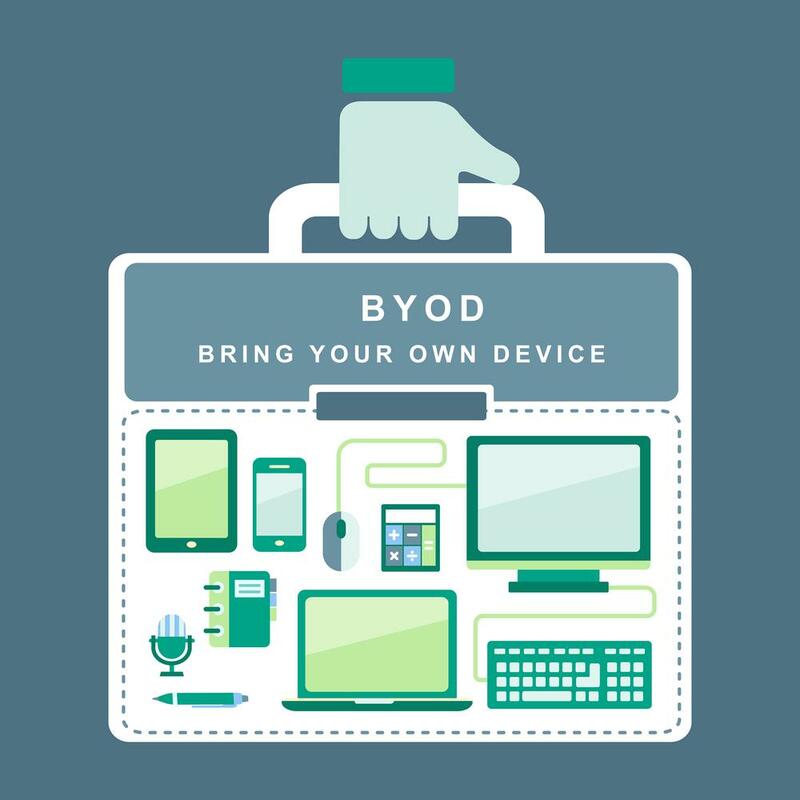 Bring Your Own Device (BYOD) is the practice of allowing employees in an organization to bring and use their personal devices (such as computers, laptops, smartphones, or tablets) for work purposes. Many companies have adopted a BYOD policy because of the benefits it brings, such as cost-savings, increased productivity and innovation, and employee satisfaction. To enable businesses and its employees to work from anywhere and on any device, a number of Voice over Internet Protocol (VoIP) service providers also offer a BYOD functionality. This allows users to use their current hardware or device with the VoIP service instead of getting exclusive or locked phone equipment from the provider. Below, we’ve listed some of the leading VoIP service providers that offer users the freedom to choose the best devices for them. Vonage Business subscribers looking to use their current phones with the service can conveniently do so provided that their phone is a SIP (session initiated protocol) capable phone. Vonage features a list of certified and compatible phones that have been tested and proven to work with their service. These include models from brands like Cisco, Polycom, Yealink, Panasonic, and more. For a full list, you can check their website here. Their mobile app, Vonage MobileConnect for Essentials can also integrate into a company’s BYOD policy as the app lets employees access their phone system’s robust calling features using an iOS device or an Android phone. RingCentral was one of the first providers to offer a device-agnostic phone solution. Most SIP-enabled IP phones work with RingCentral Office. Even analog telephones can also be used with the service as well, as long as you have the Cisco SPA-122 analog telephone adapter (ATA). All you need to is connect your router and analog phone to the ATA, and the latter will be able to convert the digital RingCentral phone line to analog. All of RingCentral Office plans (Standard, Premium, and Enterprise) also provide support for BYOD environments as they come with mobile apps for iPhone, iPad, and Android devices at no extra cost. Phone.com offers a selection of IP phone systems for businesses. However, organizations are not obliged to purchase from them because their service works with most devices, including models from Cisco, Grandstream, Polycom, and Yealink. For a full list of supported IP phones, you can view their website here. Users can also access Phone.com’s service and all of its features from their mobile device (through their app), or using their traditional analog telephone (by connecting it to an ATA). Another provider that have jumped into the BYOD trend is Broadvoice. Customers can use their own device with the service provided that the device is not be locked or currently provisioned to any other provider. Phones that Broadvoice supports include those from Aastra, Grandstream, Linksys, Obihai, Polycom, and Yealink. Users can also bring and use their personal devices to access their Broadvoice service by installing the Broadvoice app for Apple and Android. OnSIP also gives their customers freedom to choose and use the type of phones that fit their needs. While they support most SIP-enabled phones, they have a list of recommended IP phones to work with their phone system. In addition, they also offer a free, video-capable app that customers can use to turn their device into a business phone.